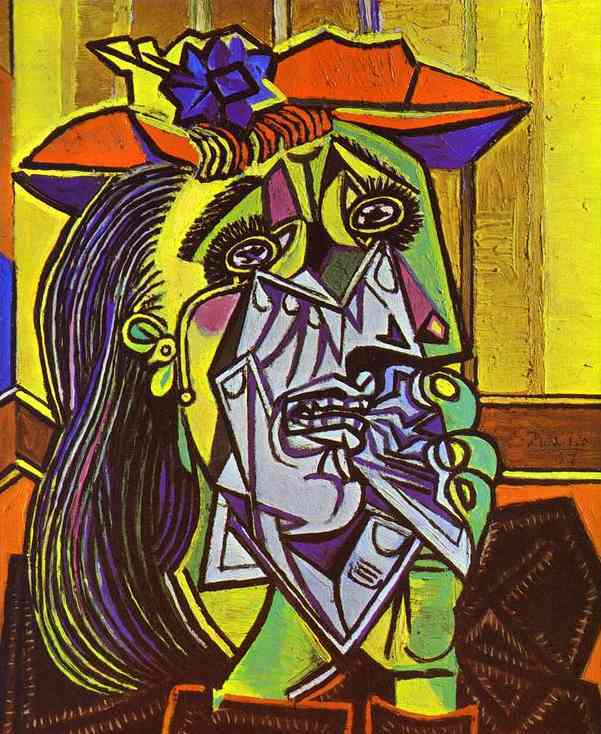 ‘The Weeping Woman’ is an oil-on-canvas painting created by Pablo Picasso, in 1937. Many believe that the painting is a continuation of his famous Guernica painting. 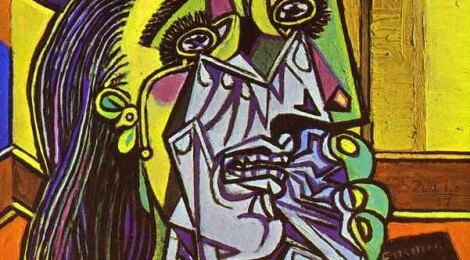 The mismatch pieces of the crying woman’s face depicts broken and suffering feelings, and many believe the image is referring to the universal feeling of suffering.